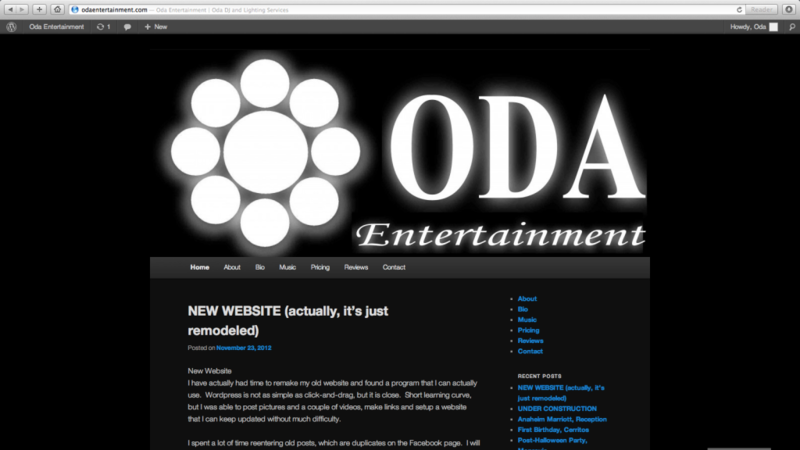 I have actually had time to remake my old website and found a program that I can actually use. Wordpress is not as simple as click-and-drag, but it is close. Short learning curve, but I was able to post pictures and a couple of videos, make links and setup a website that I can keep updated without much difficulty. I spent a lot of time reentering old posts, which are duplicates on the Facebook page. I will continue to copy the Facebook entries onto this site. If you have any ideas or suggestions, please let me know. Thanks for checking out the site.